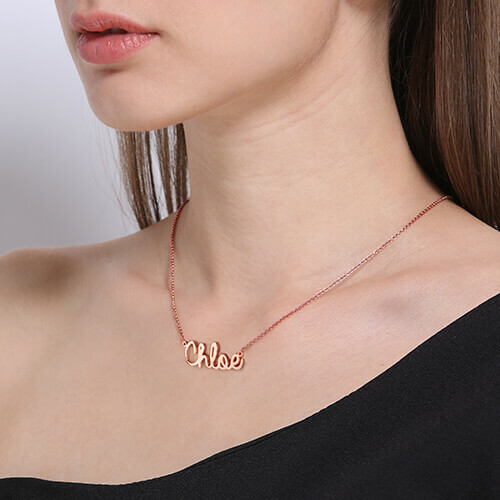 Personalized Cursive Name Necklace in Silver. 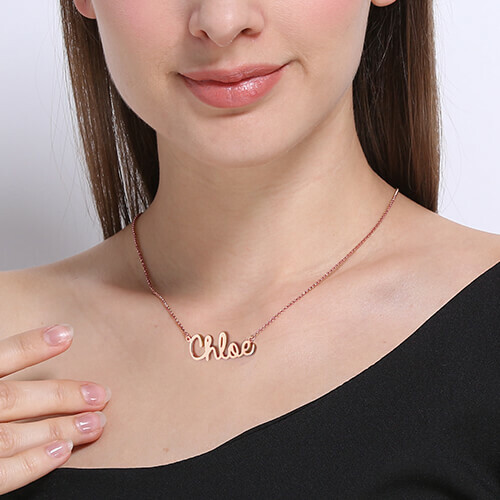 Place any name or word you would like on this custom name necklace to show off a bit of who you are and your unique personality. 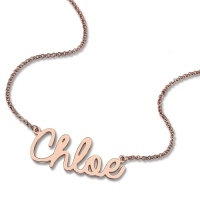 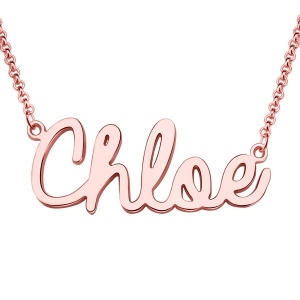 If you are trying to find an original gift to give to someone, this name necklace is perfect!